According to the American Cancer Society, there are approximately 200,000 new cases of invasive breast cancer diagnosed each year. Is it possible that possible that the size of an individuals’ breasts may have an impact on breast cancer risk? The results of a new study published in BMC Medical Genetics show that breast size and breast cancer risk could possibly be connected. 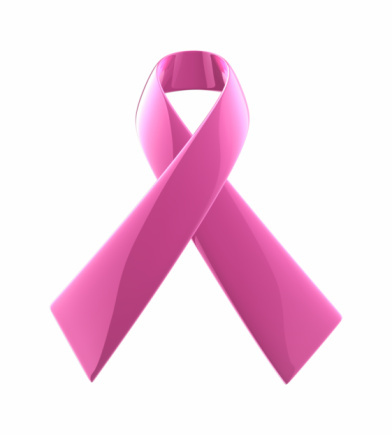 Breast cancer is a collection of cancer cells that arise from cells of the breast. Each breast contains glands, ducts, fatty tissue lymph vessels and lymph nodes. The lymph nodes trap bacteria, cancer cells and other harmful substances. 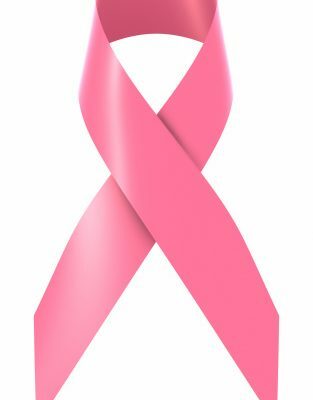 There are many different types of breast cancer. Cancer cells can start in the ducts, which is referred to as ductal carcinoma. Additionally, cancer cells can start in the lobule, which is referred to a lobule carcinoma. The most common type of breast cancer is ductal carcinoma. Researchers from 23andMe studied the data of over 16,000 women who had self-reported their bra cup size and bra band size and that had previously had their genetic makeup examined. The researchers were looking for single nucleotide polymorphisms (SNPs) in this data. SNPs are variations in DNA that occur when a single nucleotide in a sequence is altered. While some alterations cause no damage, others predispose an individual to certain traits and/or diseases. From analyzing the data, the researchers identified seven SNPs that were associated with breast size. Three of these SNPs have previously been linked to breast cancer risk. From this data, the researchers stated that there could be a link between breast size and cancer risk. However, they stated that it is not a strong risk factor. One explanation that was given for the link between breast size and cancer risk was that larger breasts contain more cells. These additional cells have more opportunity to turn into cancer cells. This is a simple explanation as to how breast size influences cancer risk. More research is needed to determine if and how breast size can affect cancer risk. It should be mentioned that the research was conducted by a commercial institution and not an independent facility. Furthermore, the researchers did not have information regarding the participants’ weight. Obesity has been linked to an increased breast cancer risk. Additionally, they did not control for other cancer risk factors including lifestyle choices, such as alcohol and tobacco use or breast density which has also been linked to an increase in breast cancer risk. The researchers admit that their results have not identified precise relationships between breast size, density, obesity and breast cancer risk. Future, independent, research should try to untangle the relationship between all of these factors and attempt to develop screening tools for women to use in an effort to minimize their breast cancer risk.